The Wyndham Kauai Beach Villas are nestled on the "Coconut Coast" of the Hawaiian island of Kauai, filled with white sandy beaches, lush valleys and superb weather. When you stay at Wyndham Kauai Beach Villas you can bask in the splendor of a 1 or 2 bedroom villa with luxurious full bath, air conditioning, carpeted living room, additional queen-sized sofa bed and entertainment center. A gourmet kitchen comes complete with range and oven, refrigerator with ice maker, full cookware and cutlery, microwave and rice cooker. Phone calls and wireless internet are also complimentary. For the 2-bedroom villas, the large master suite features a king bed and its own full bath with a second full bath next to the second bedroom (featuring two double beds). 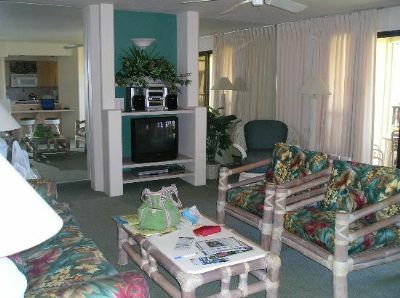 Enjoy the tropical island-style rattan furnishings or relax on your lanai, complete with furniture. 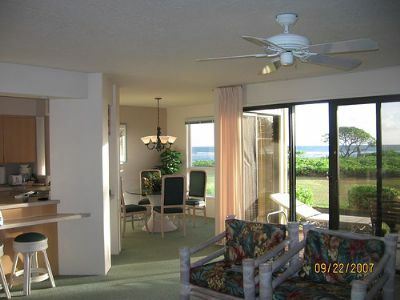 The lanai offers an unobstructed view of the beautiful sunrise in the morning and a chance to view the whales in the winter time. The gourmet kitchen gives you the ability to prepare your own food, which can save you a substantial amount of money during your vacation. Enjoy a picnic or BBQ outside or splurge at one of the luxurious restaurants nearby. 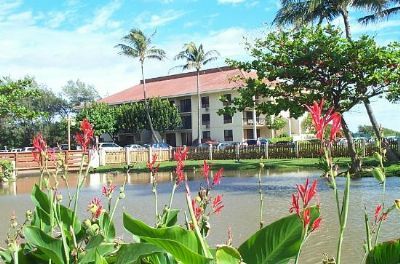 Featuring an outdoor swimming pool, two tennis courts, outdoor hot tub and picnic/BBQ area, the Club Wyndham Plus Resort at Wyndham Kauai is just what you're looking for. 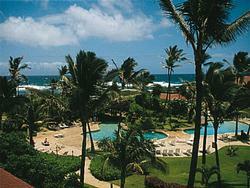 The oceanfront pool at the Kauai Beach Resort Hotel next door is also available for your use at no charge. Offering the privacy of a beachfront resort, Wyndham Kauai gives you accessibility to various activities including cultural, historical and recreational opportunities. 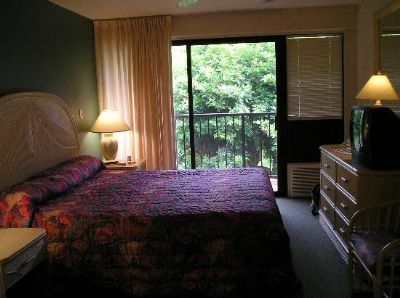 Wailua Falls, Opaeka'a Falls, Lydgate State Beach Park and multiple golf courses are just a few of the activities just steps from your door. Experience some of the best sightseeing that Hawaii has to offer. Explore Waimea Canyon, the "Grand Canyon of the Pacific", or discover the cliffs of the Na Pali coast. For a more hands on adventure, most of the limitless options are five miles or less from your Wyndham Kauai villa. Boating, horseback riding, SCUBA diving, water skiing, car rental and video arcade are all just minutes away. 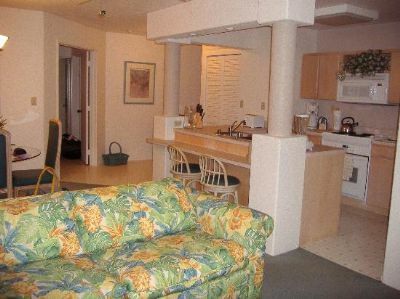 If you're looking to experience Hawaii as a "home away from home" a timeshare purchase or rental gives you the perfect opportunity to enjoy a wonderful family vacation. Buying a timeshare on the resale market through online outlets such as BuyaTimeshare.com gives you significant savings – on average 50% compared with the cost of buying directly through the resort. And buying timeshare gives you future vacations at today’s prices, allowing you to plan well in advance for your next dream holiday. 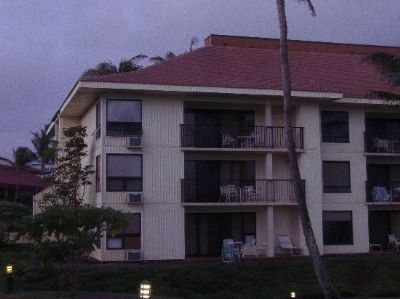 Timeshare owners offer rentals in various seasons, giving you the opportunity to experience a Hawaii vacation during a peak vacation time when hotels may be booked or charging high season rates. Your Hawaii vacation experience is right at your fingertips when you save money by staying at Wyndham Kauai Beach Villas. Enjoy luxury without the high cost and see what smart money can buy. 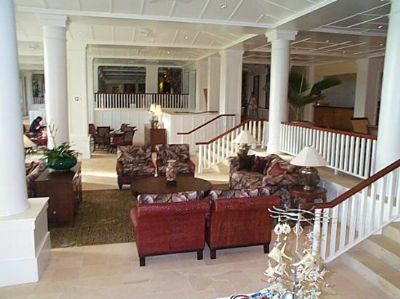 Explore more of what Hawaii has to offer while still enjoying a luxurious home away from home in a Hawaiian villa. These villas are ideal for those who enjoy a pairing of luxury and value and are perfect for couples and families alike. Consider timeshare for all of your vacation needs. Contact Wyndham Kauai Beach Villas Specialist Today! Days: Friday, Saturday, Sunday, Thursday / Time: 4:00 P.M.